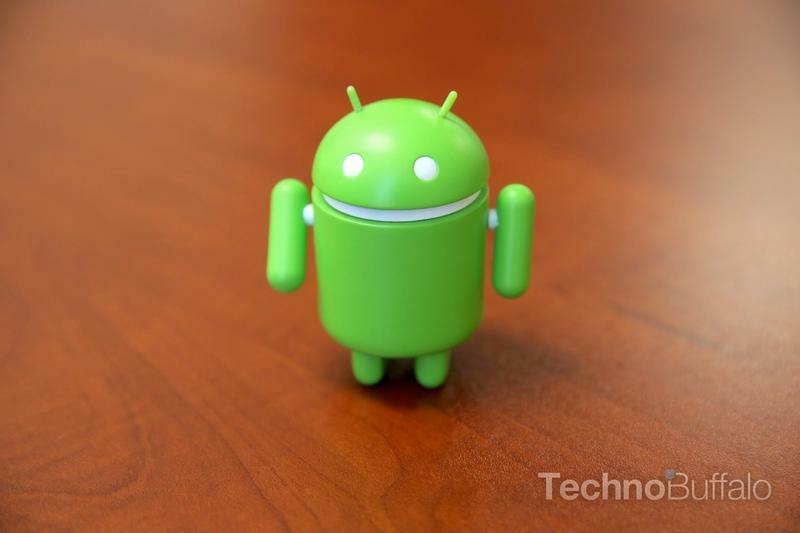 Google is expected to unveil changes to Android next week, but at least one device is already running version 4.3. One of the search giant’s staffers allegedly sold their Nexus 4 with a near-final build running on the device—and the OS has already been dumped onto the Internet. It’s not an entirely complete version, so there could be some features being withheld. Though from what people are saying, Android 4.3 isn’t much of an upgrade at all, barring a few subtle changes. We’ll find out more information directly from Google on July 24, when we expect that Google will launch its new Nexus 7 Android tablet, possibly in addition to a refreshed Nexus 10 though there haven’t been any leaks really suggesting that its launch is imminent. Right now, however, it seems like Android 4.3 is one of the smallest upgrades to Android yet, and that could be a good thing – the platform is incredibly fragmented, which makes it hard for developers to continue creating compatible apps for each iteration released. Stay tuned for more information, in the meantime you can try flashing at your own risk if you follow the link to XDA Developers below.